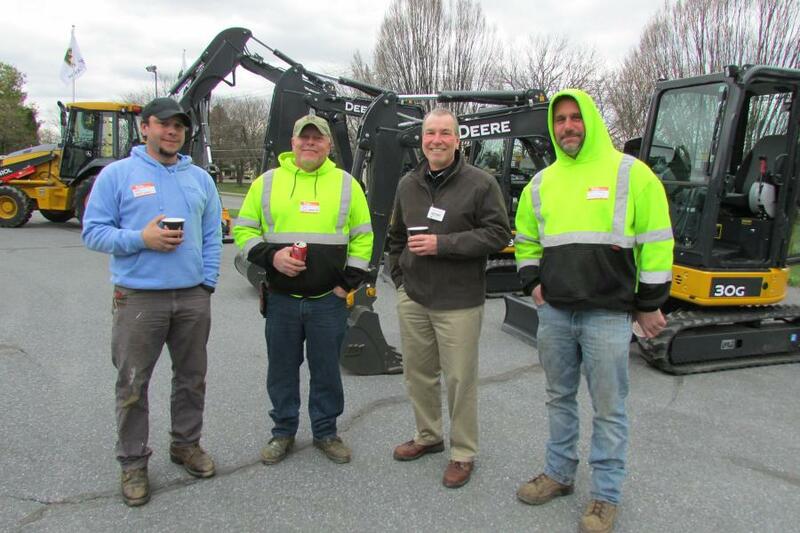 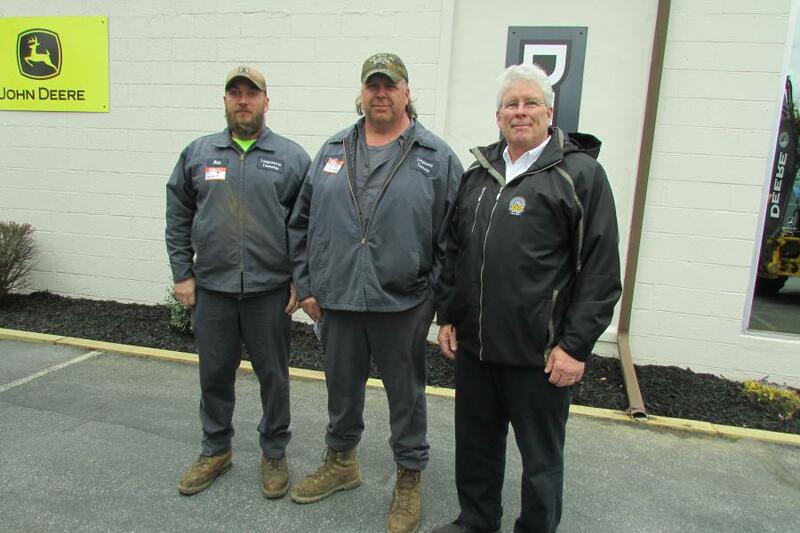 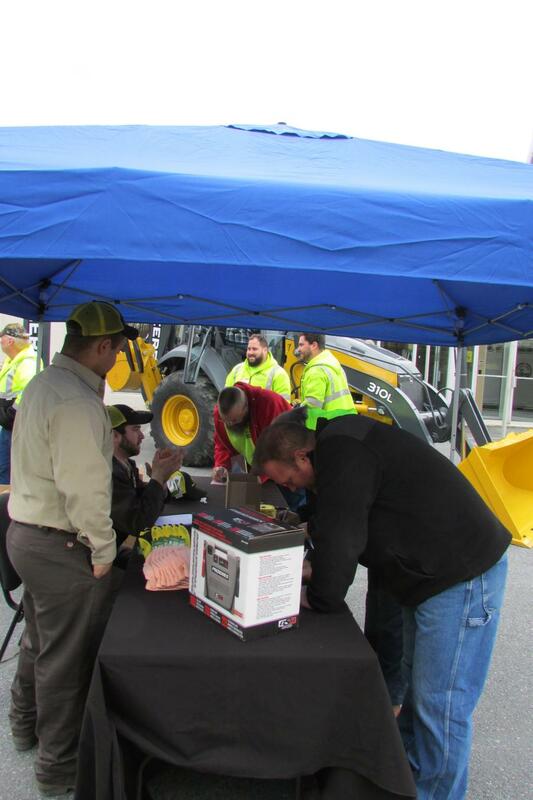 Many local highway departments and other municipal departments attended Plasterer Equipment’s Municipal Day event in Bethlehem, Pa.
Plasterer Equipment hosted a Municipal Day event April 17 in Bethlehem, Pa.
More than 100 representatives from local highway departments and other municipal departments attended the event, which offered attendees the opportunity to check out a wide array of John Deere equipment and services. 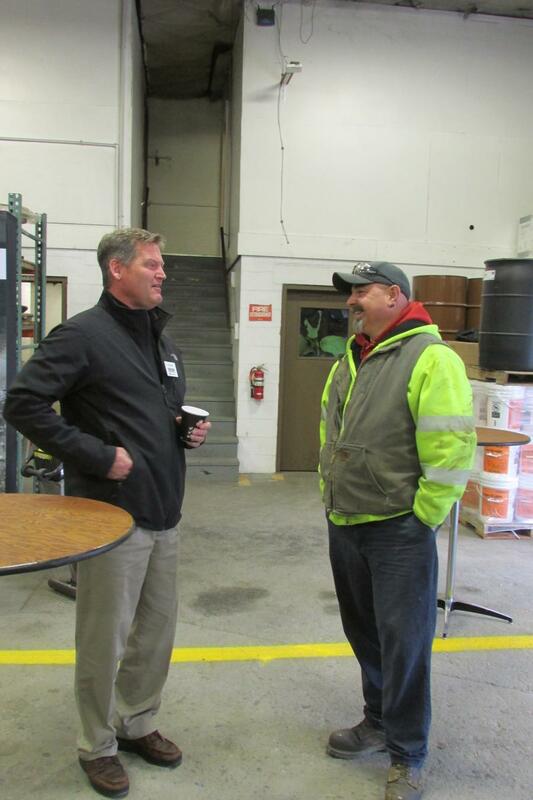 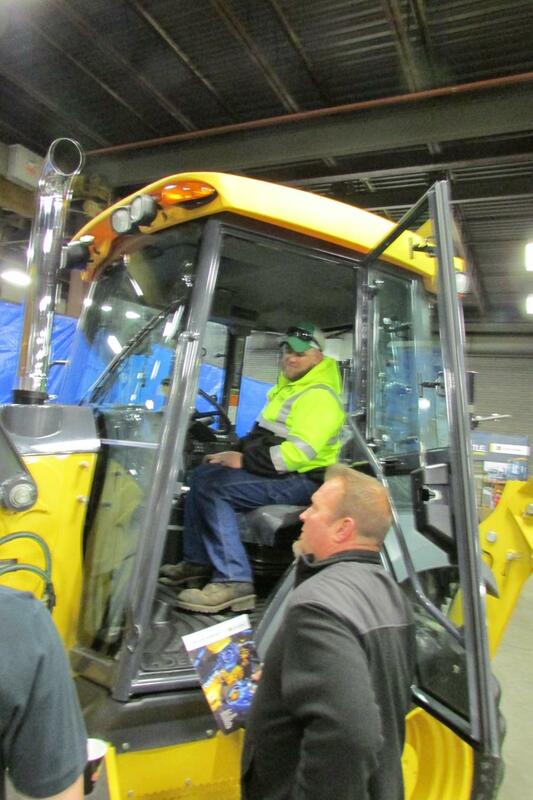 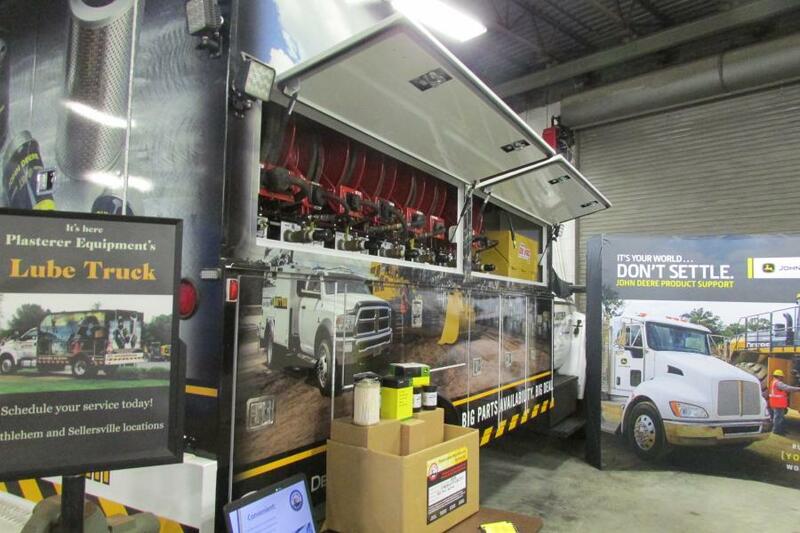 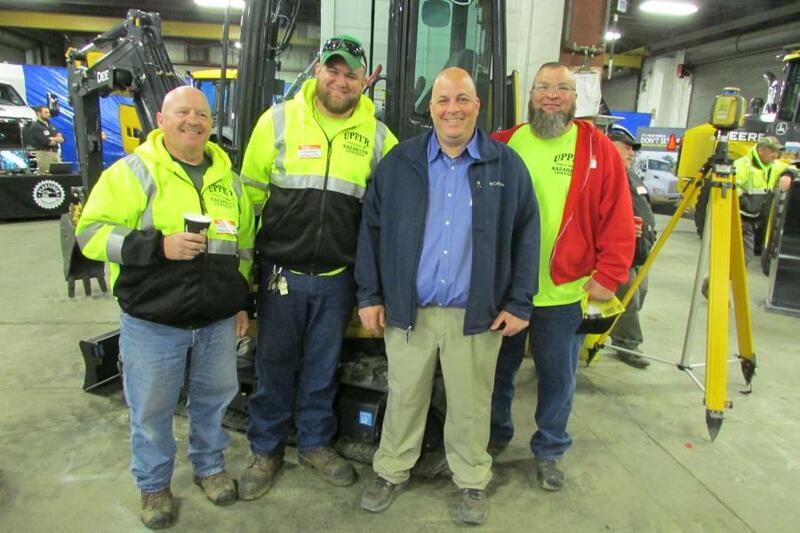 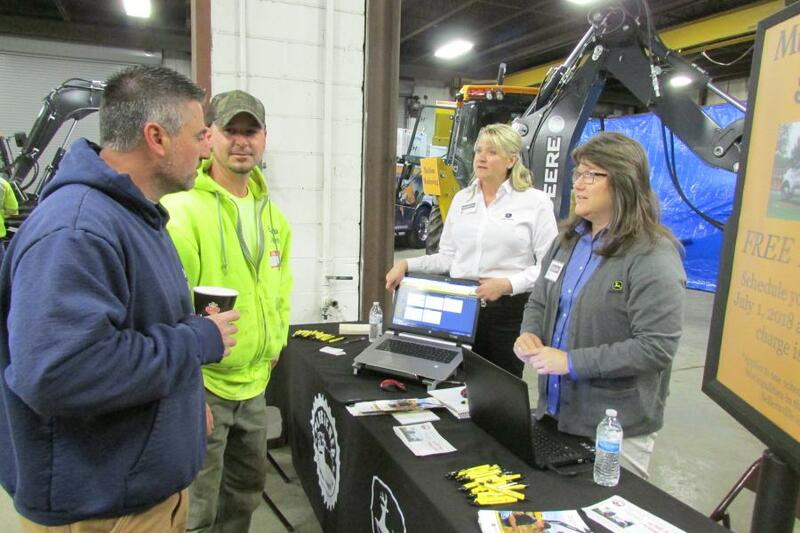 JDLink was among the John Deere services attendees could discuss with Plasterer Equipment team members. 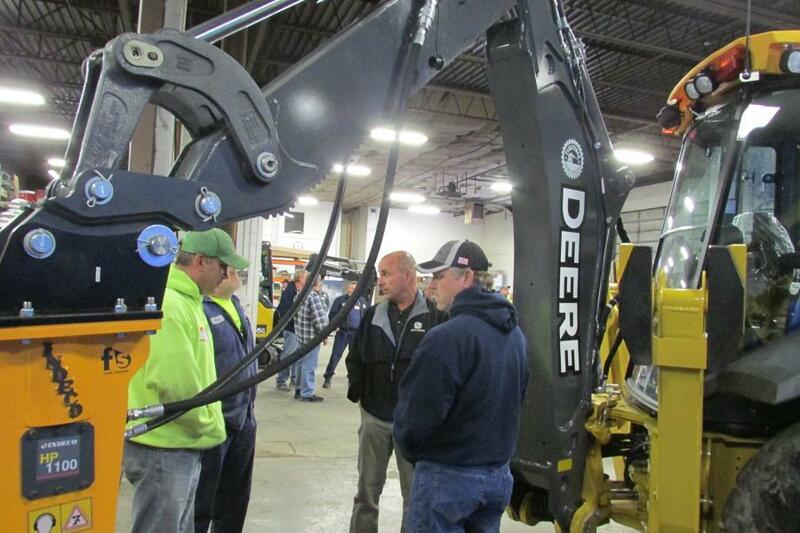 “JDLink is a machine monitoring system that allows us to watch the machines,” Kutz said. 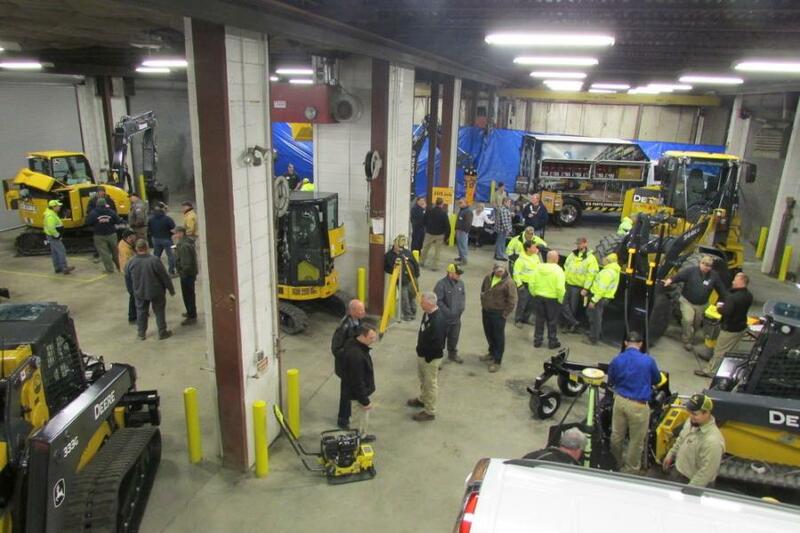 “It'll report hours, location and any problems with the machine, which can then alert the customer that there is a pending issue. 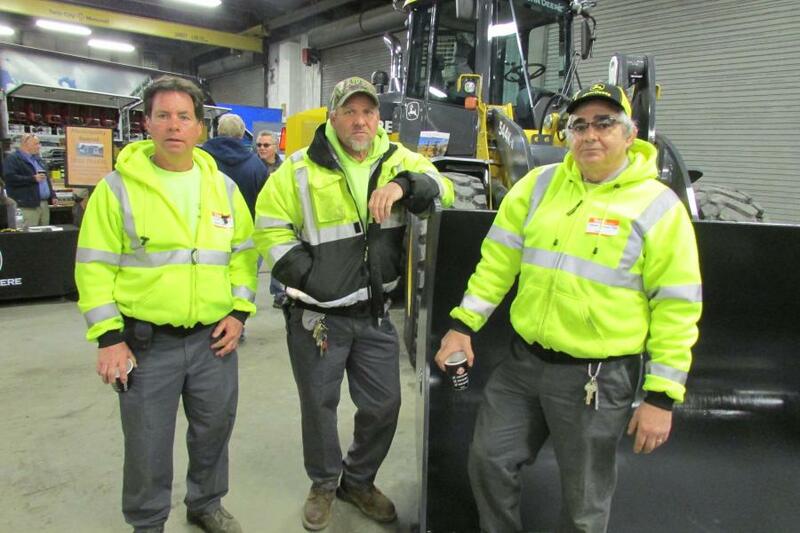 We can know before they do that there may be a problem. 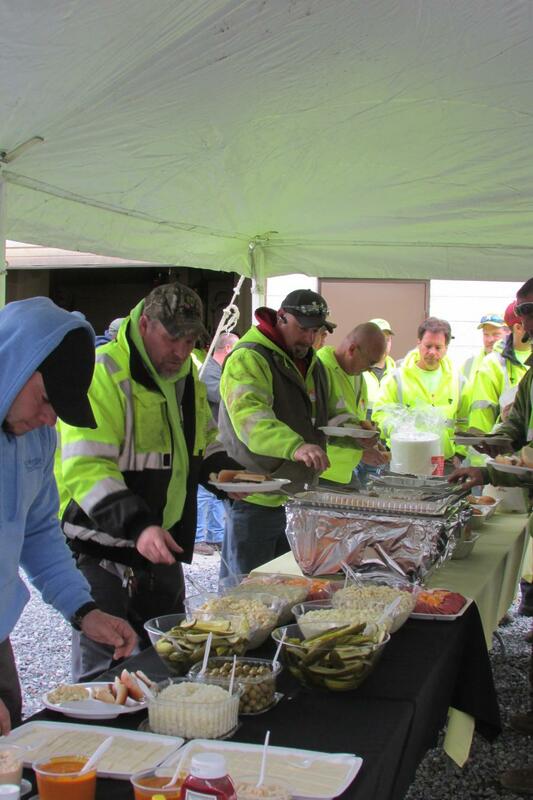 Breakfast and a catered lunch also were provided for guests.